Nature represents simplicity and all things beautiful - but at the same time we associate nature with natural development. The same applies to the natural material most commonly used in modern Nordic kitchen production - namely wood. 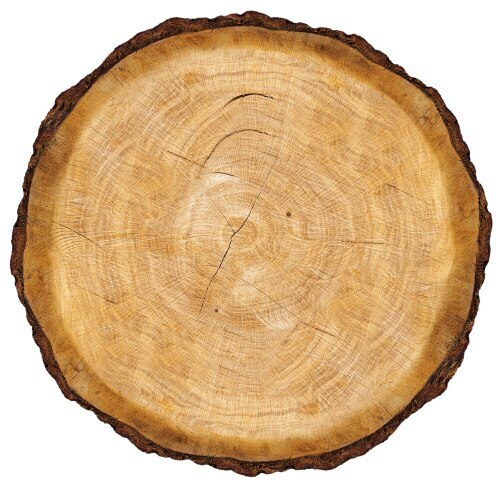 Wood lives and grows, which is why no two pieces of wood are exactly alike. There are also variations in the wood that we use in the kitchen industry. Not in terms of the quality, which is always carefully maintained, but in terms of nuance, colour and pattern. In other words: When we design a kitchen, nature also plays its part. Wood is an extremely sensitive material that reacts to influences in the surrounding environment. The colour and nuance of wood changes under the influence of light and as the wood matures. Kitchen lighting is not uniform throughout, which explains why different parts of a wood kitchen are affected in different ways and to different degrees. And this is quite intentional. Many materials simply become worn over time. Wood, however, continues to improve, acquiring more and more personality as time goes on. When you have chosen to live with wood, you have also chosen to accept its small differences and the development of natural wood. Perhaps this is precisely the reason why wood was chosen as the material in the first place. It also means that you can look forward to sharing your life with a living natural material for many years to come.